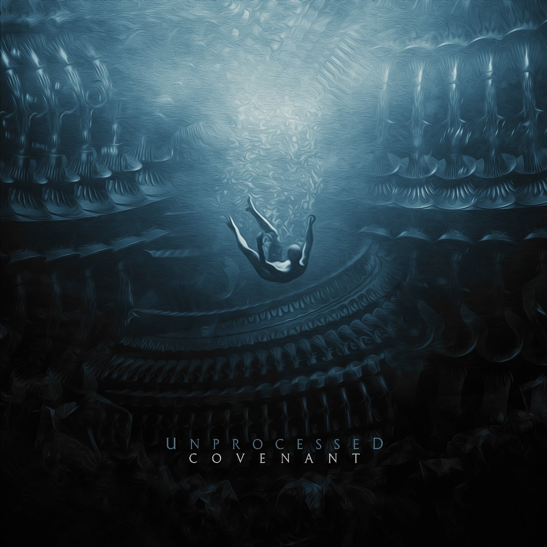 The new album “COVENANT” is out on CD and all digital platforms! German prog-sensation Unprocessed have set the bar high for their live performances by releasing a highly technical and diverse record in April. With huge festival appearances and a UK Tour on the horizon, the five-piece now delivers a full presentation of “COVENANT” in a live setting. 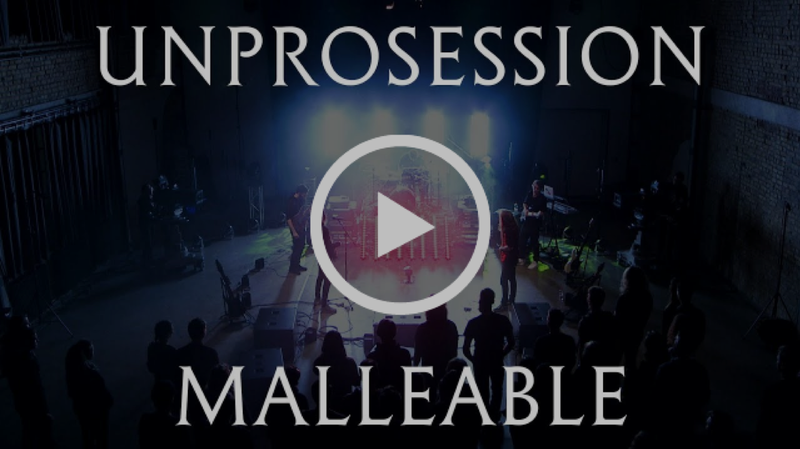 With today’s release of a live version of “Malleable” (Track 4 on the album) comes an announcement for an exclusive live premiere on their Facebook site! 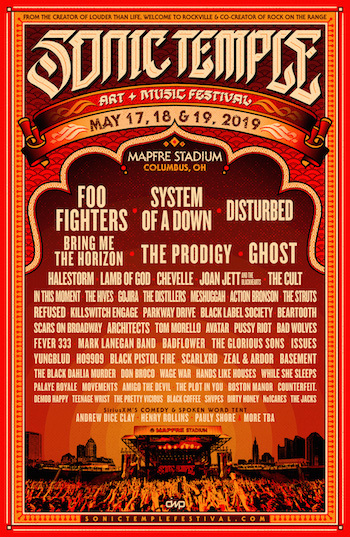 This Sunday, May 13th at 1:30 PM EASTERN, the band will stream the whole concert, including live versions of all 10 songs off “COVENANT“. The footage was taken on an exclusive album presentation in front of close friends and family members of the band in December 2017 in cooperation with a local school that teaches media production to aspiring industry-workers. One of the students being the bands very own media creator and good friend Benjamin Malsy, who pitched Unprocessed for the project, it was destined to succeed! 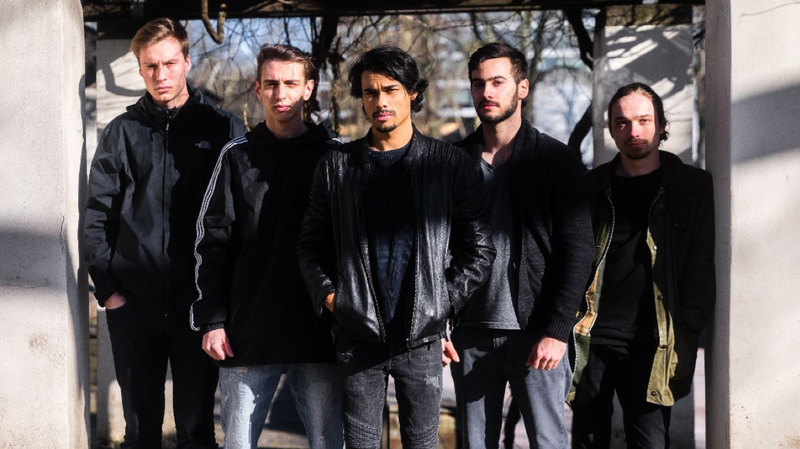 Ever since the Band was founded in 2014, Unprocessed has shared the stage with bands like Monuments, Betraying the Martyrs, Being as an Ocean, Napoleon or As they Burn, went on a first EU tour and played numerous shows in and around Germany, promoting the first releases “IN CONCRETION”(2014) and “PERCEPTION”(2016). Unprocessed sound features insanely fast palm muted, chugged guitar-riffs and shredding solos that meet soundscapes from another dimension, guttural vocals that are contrasted by lucid and melodic clean singing. A sharp bass tone and groovy, yet detail-oriented drum-lines form a massive rhythm section and add a lot of pressure to the bands overall sound. This mixture shows that this young band is ready to conquer the scene.